You see this? 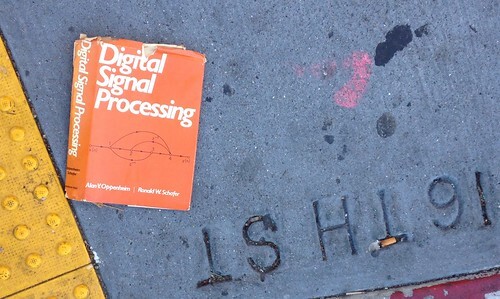 This is what happens when hipster techies in the Mission litter their vintage textbook covers. Pick up after yourselves, people! You are currently browsing the MrEricSir.com blog archives for December, 2013.